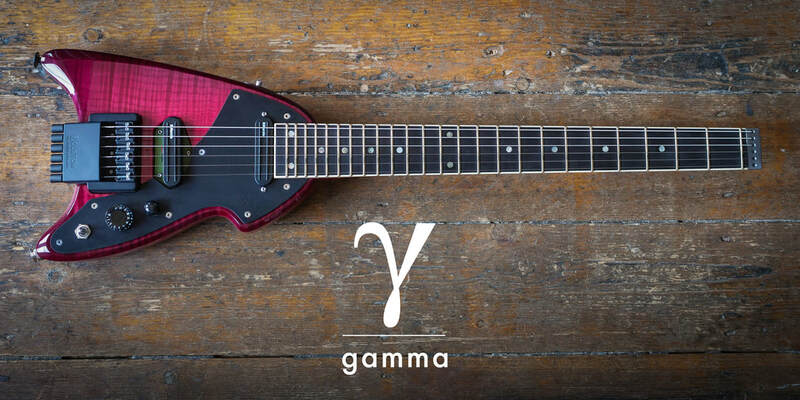 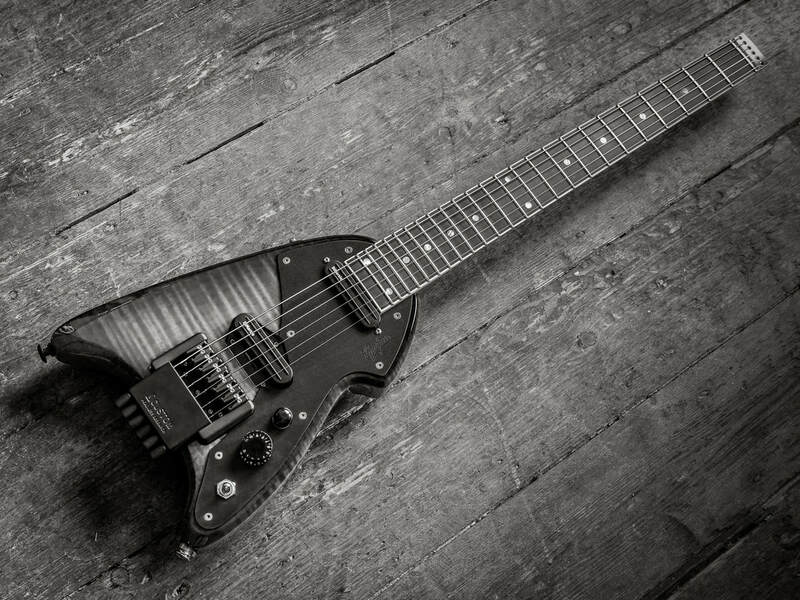 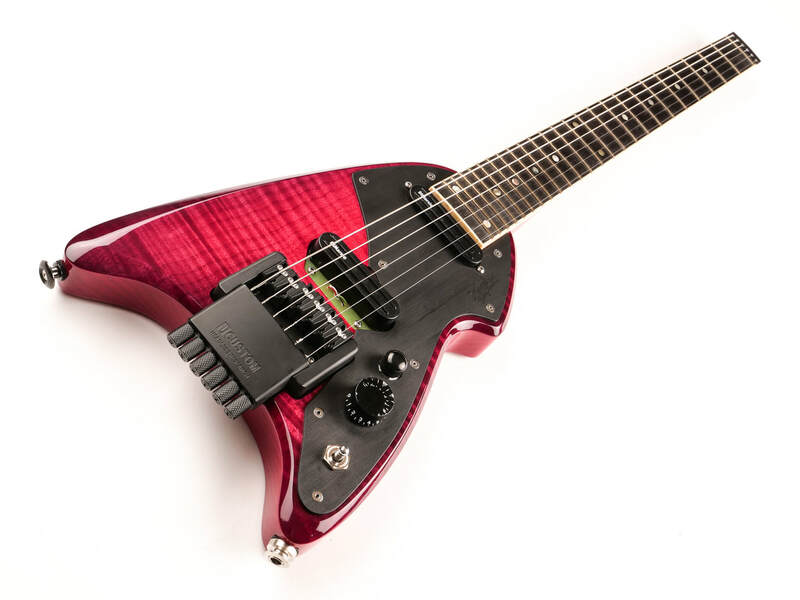 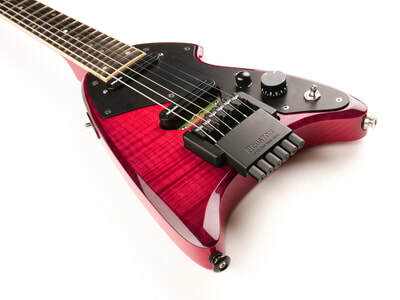 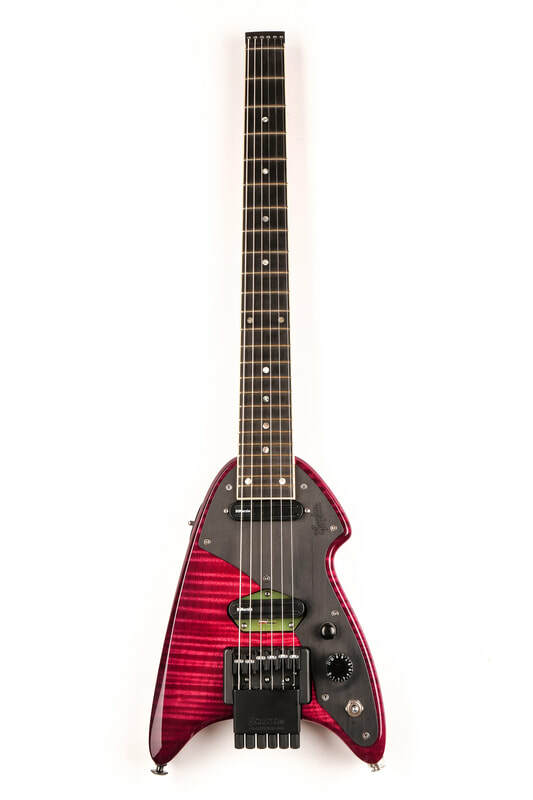 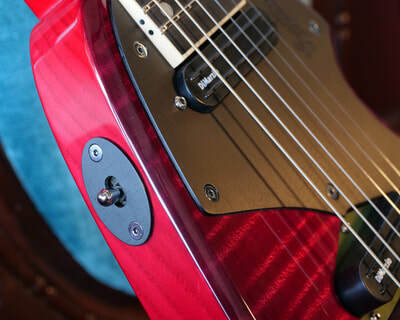 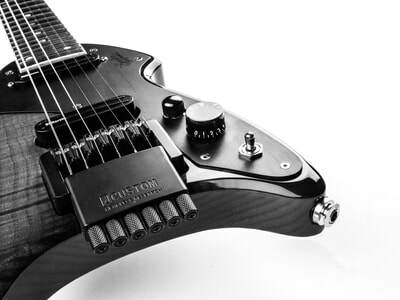 For guitarists wanting an instrument that’s more visually striking, we present the Gamma. This guitar takes the ‘Beta’ as it’s base and adds a few luxury appointments such as a flamed maple top, a bound ebony fingerboard inlaid with abalone dots, and fretted with Jescar’s ‘EvoGold’ fret wire. 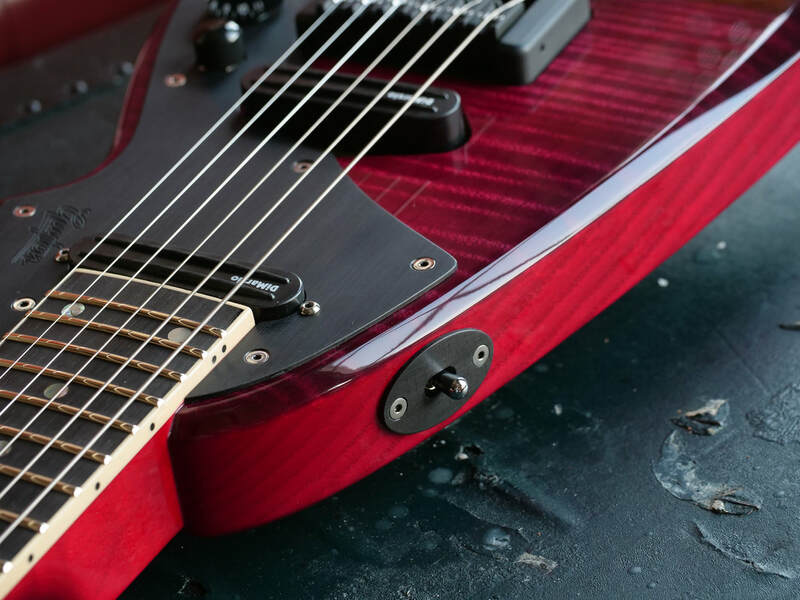 To set the ‘Gamma’ further apart, the pickguard is anodised in black, with black pickup covers and is available in four different sunburst colours. Available in four colours. 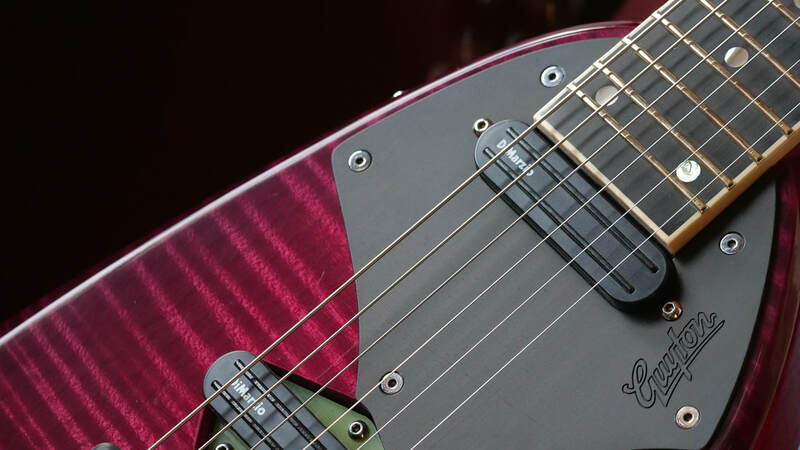 Wine sunburst, cherry sunburst, honey sunburst and charcoal sunburst.